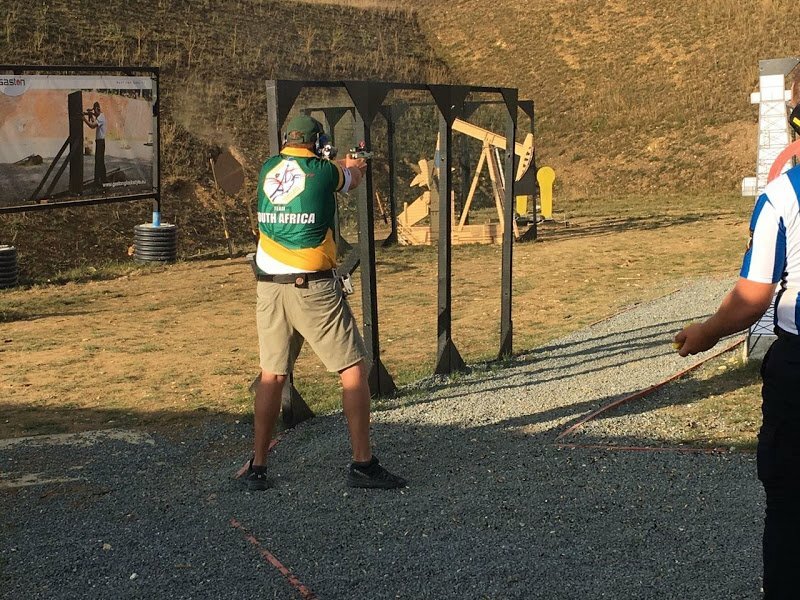 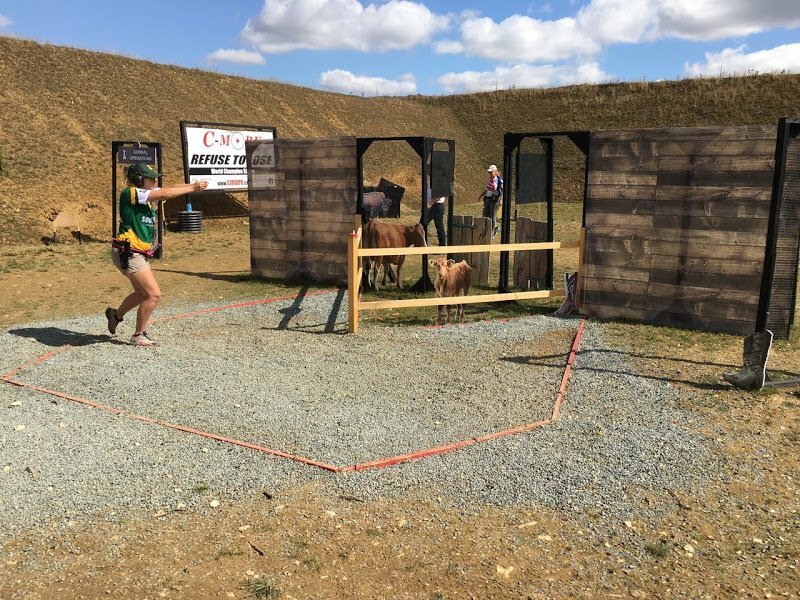 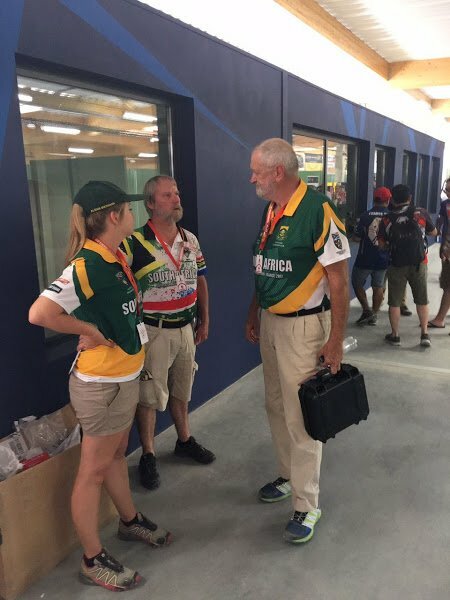 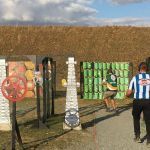 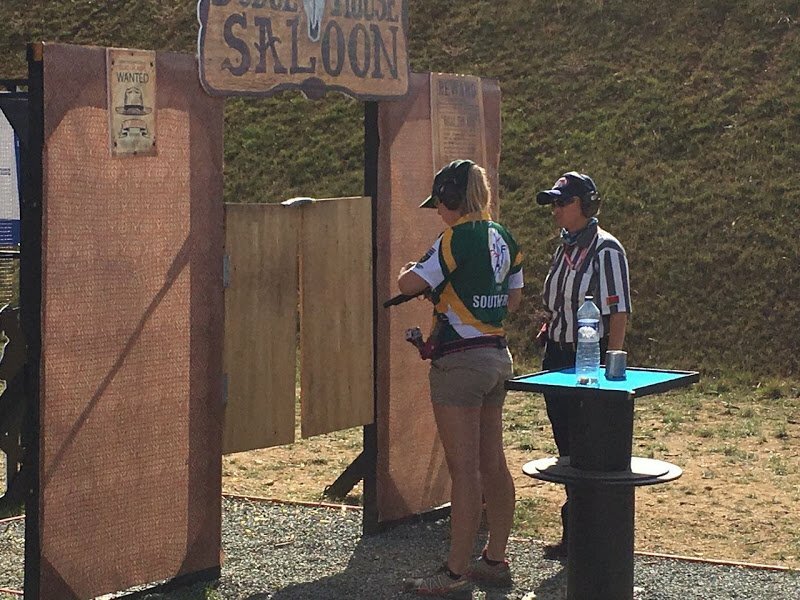 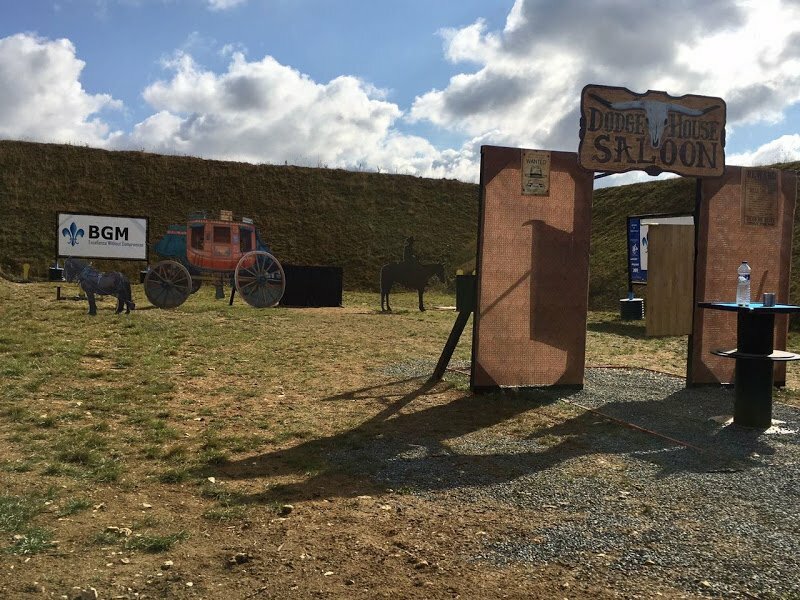 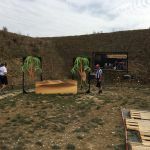 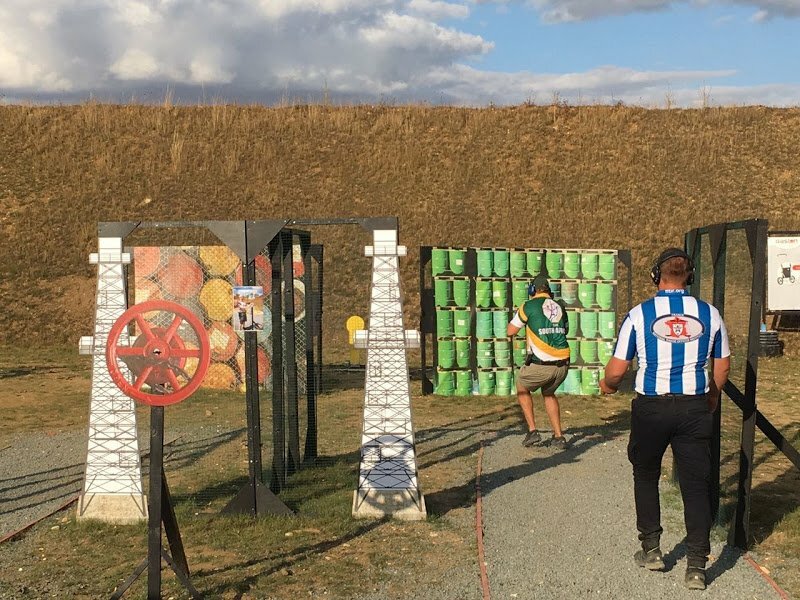 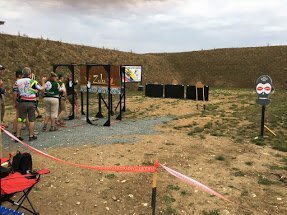 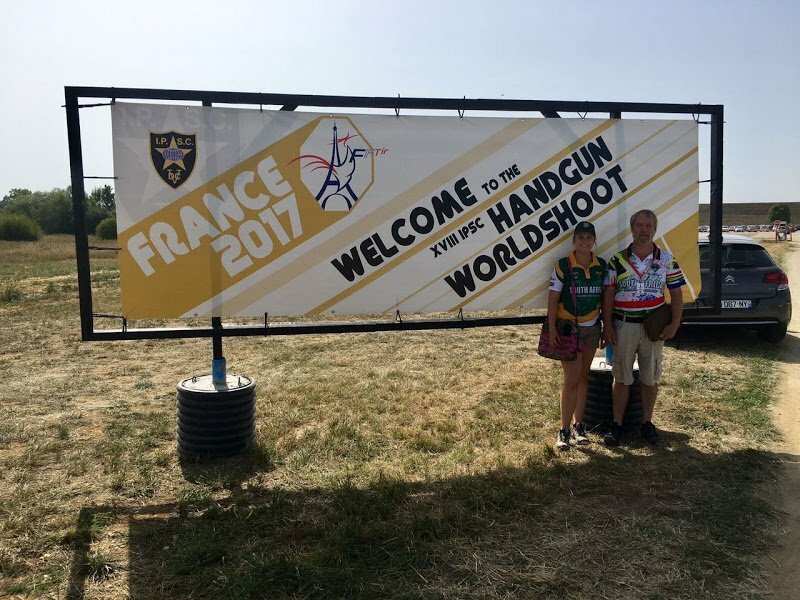 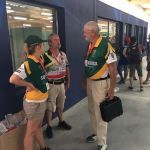 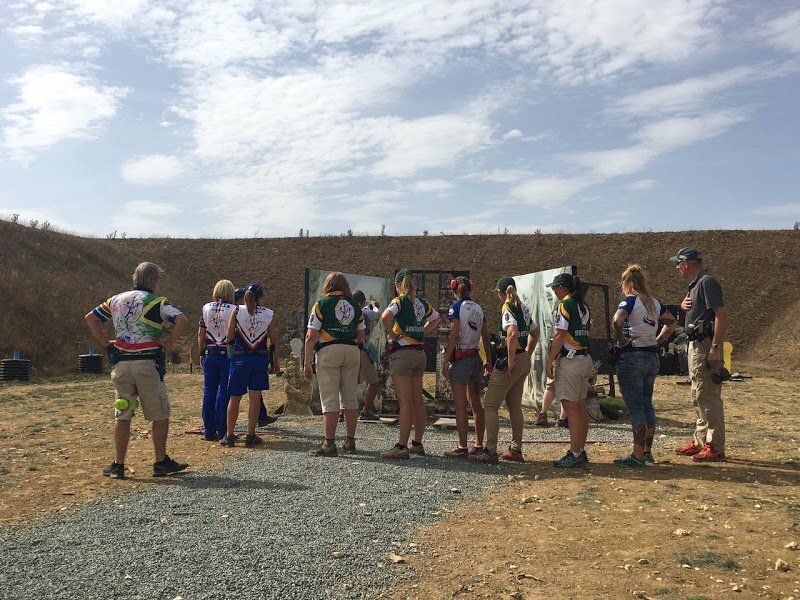 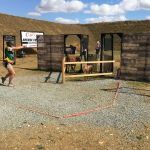 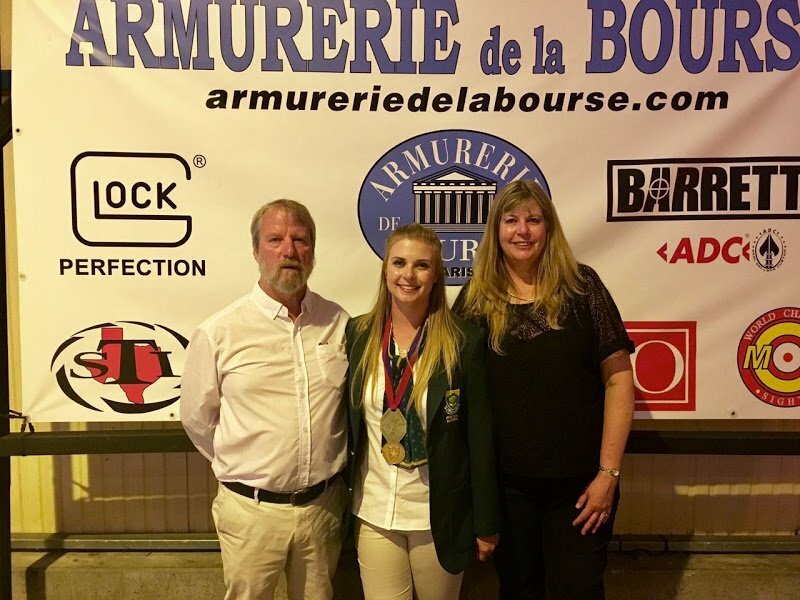 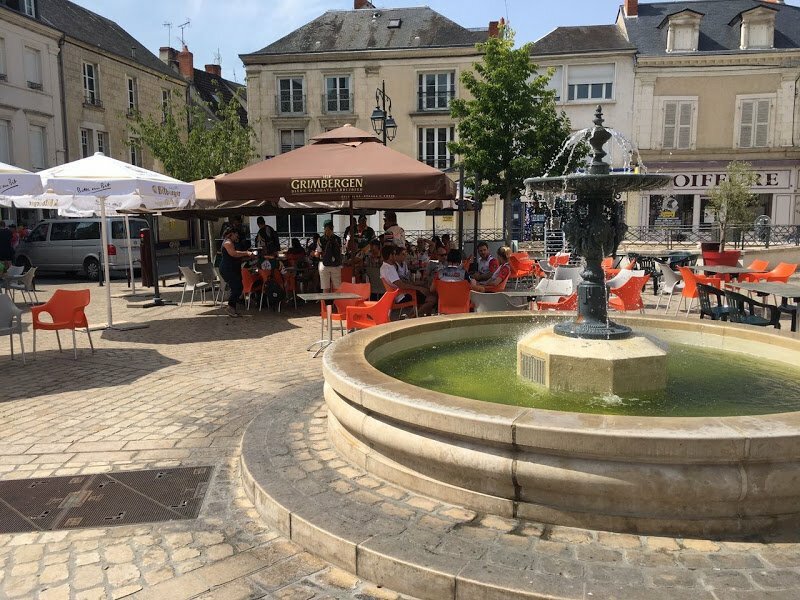 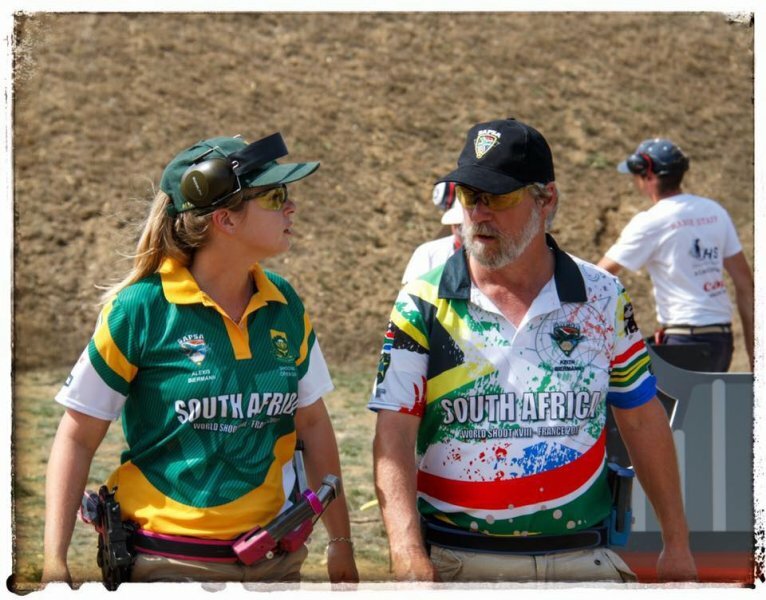 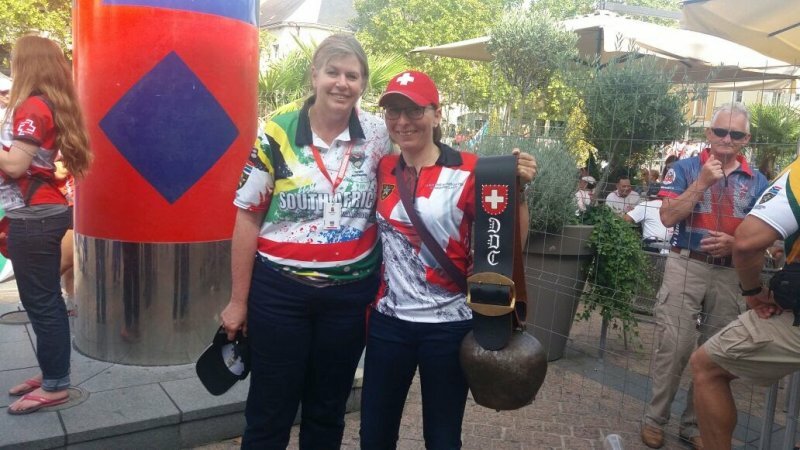 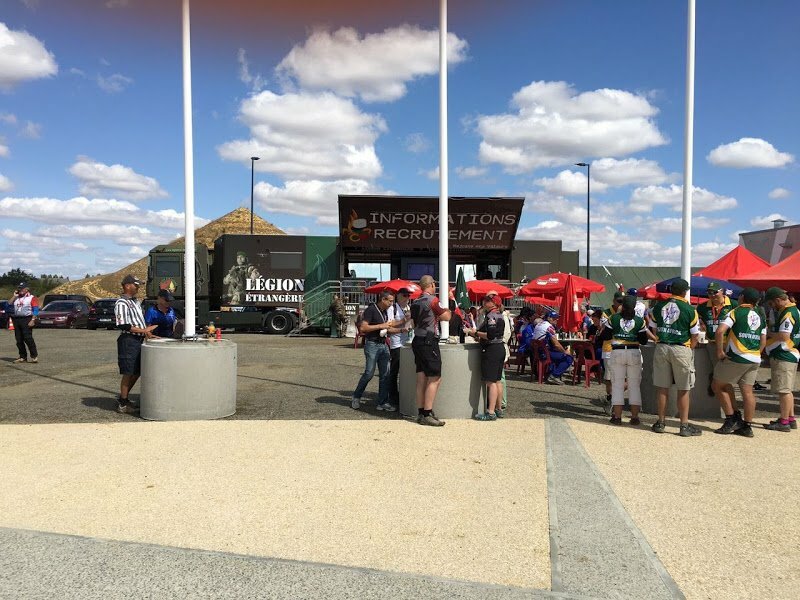 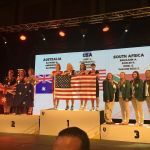 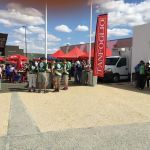 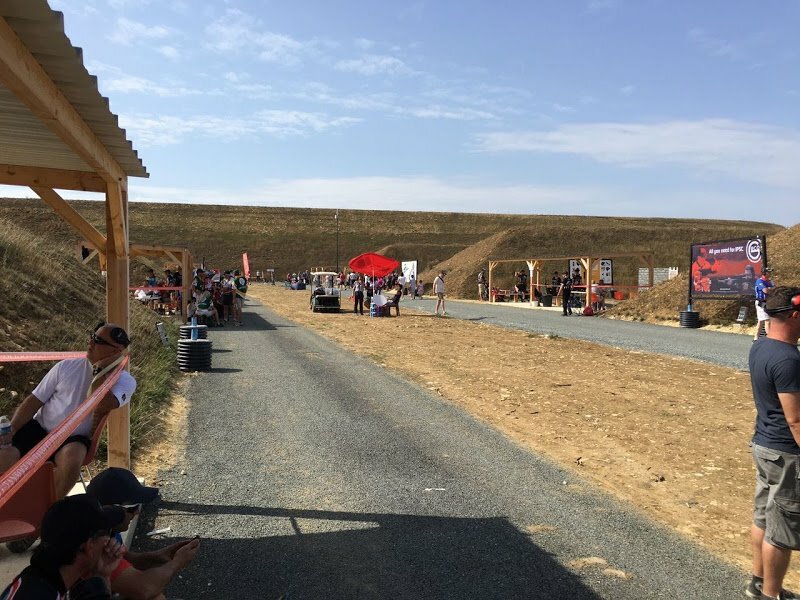 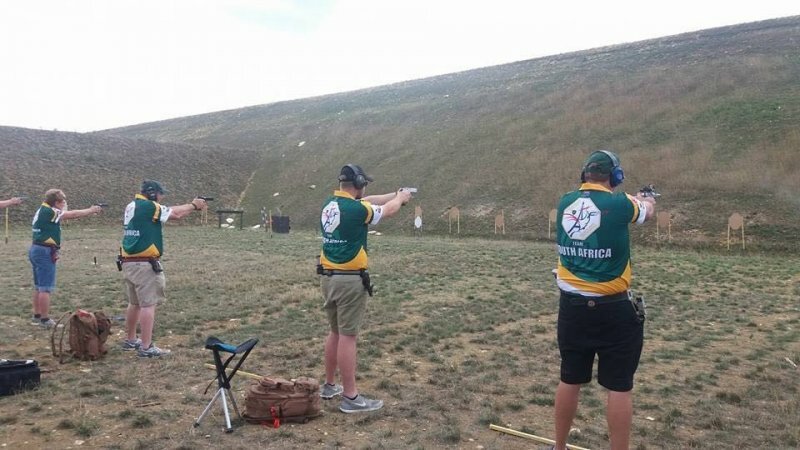 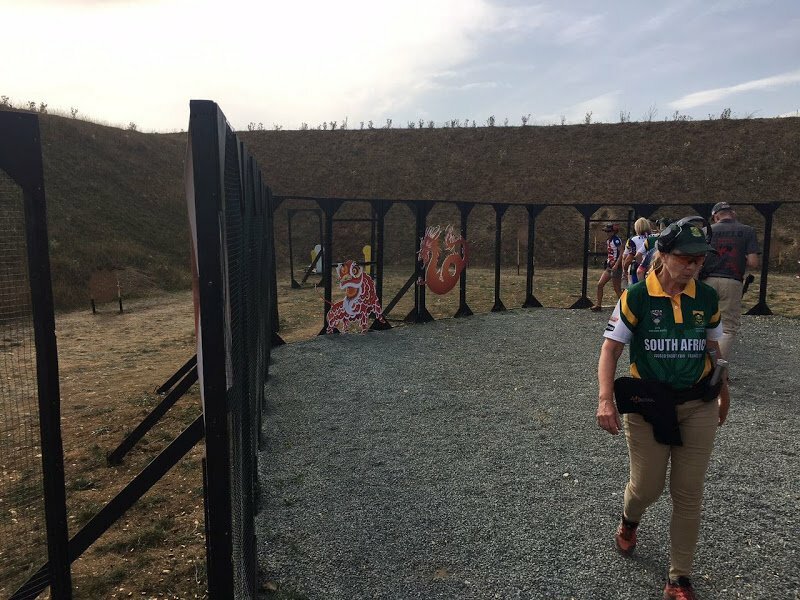 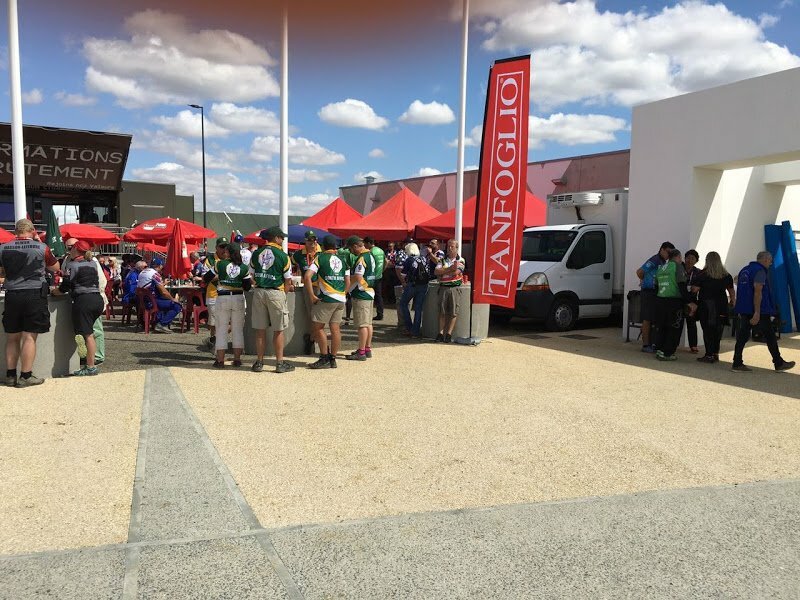 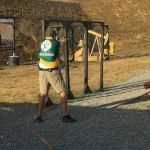 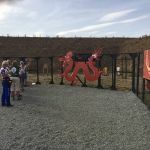 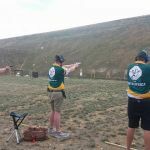 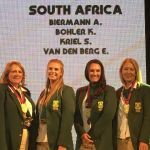 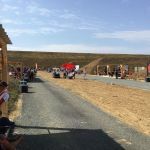 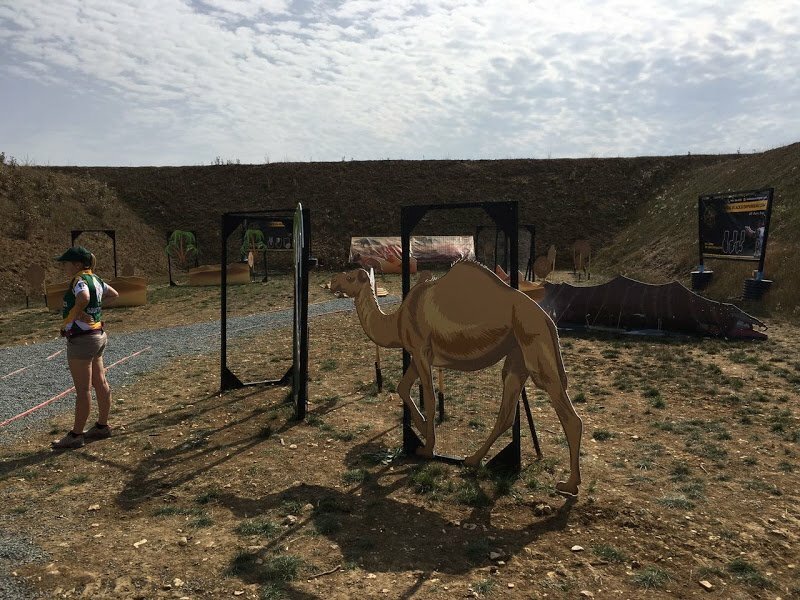 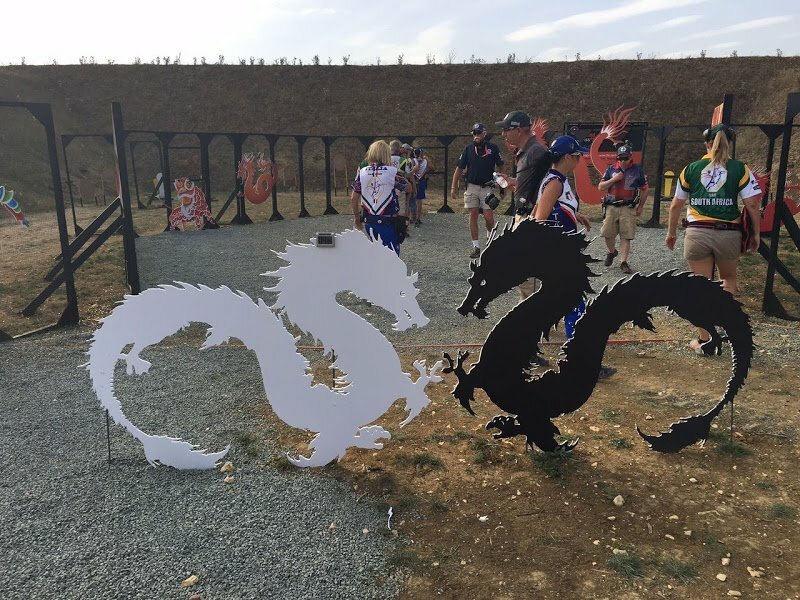 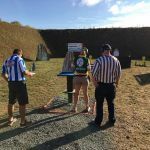 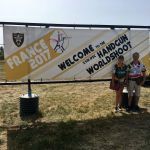 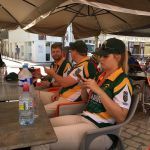 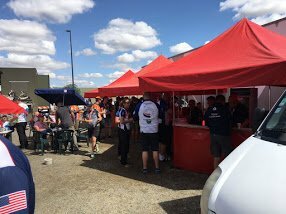 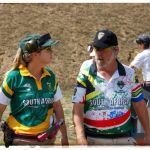 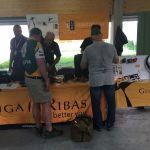 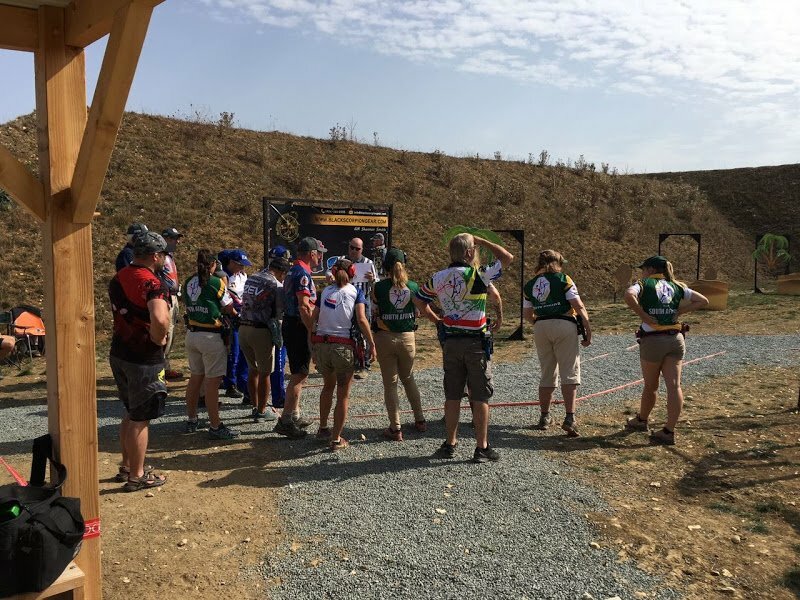 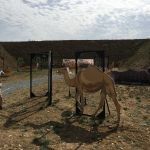 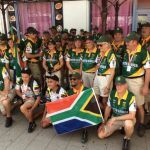 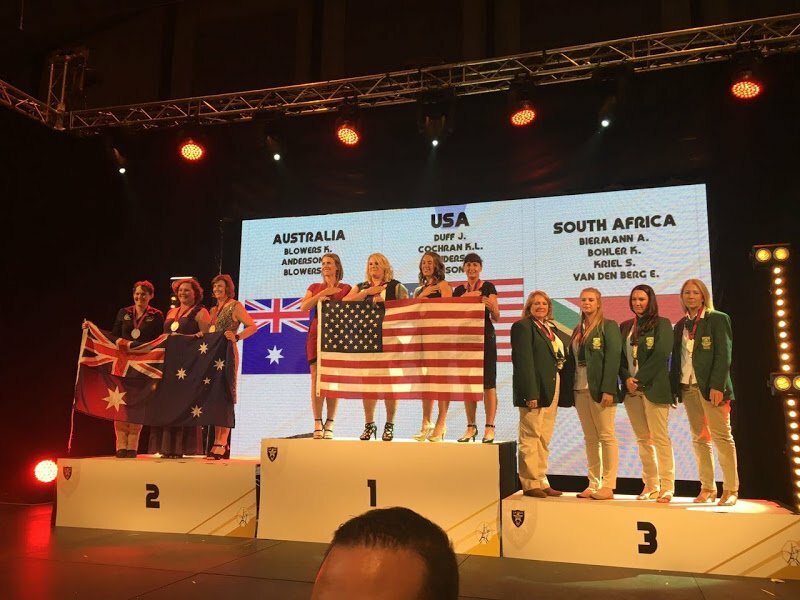 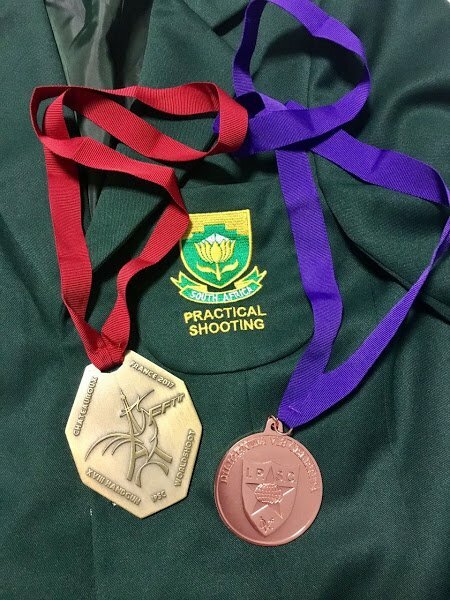 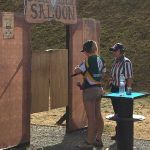 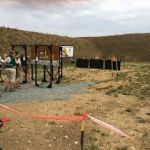 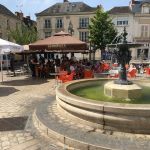 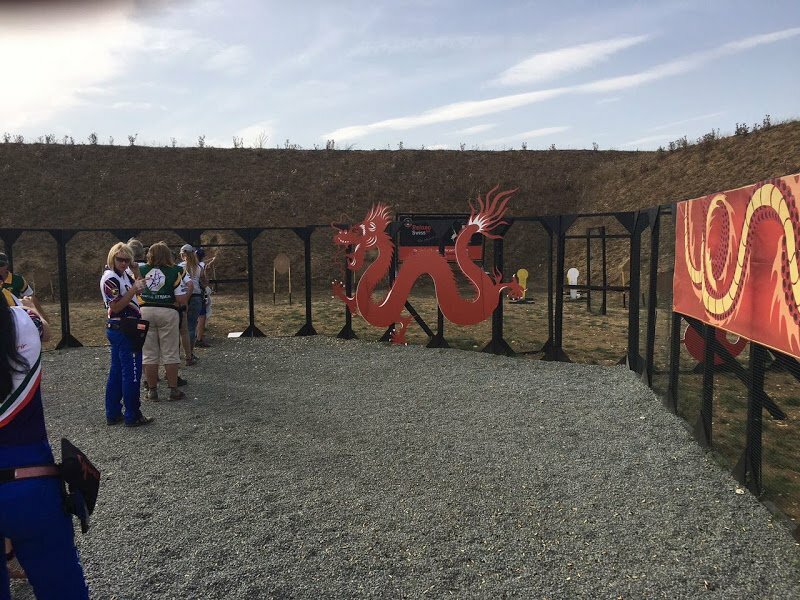 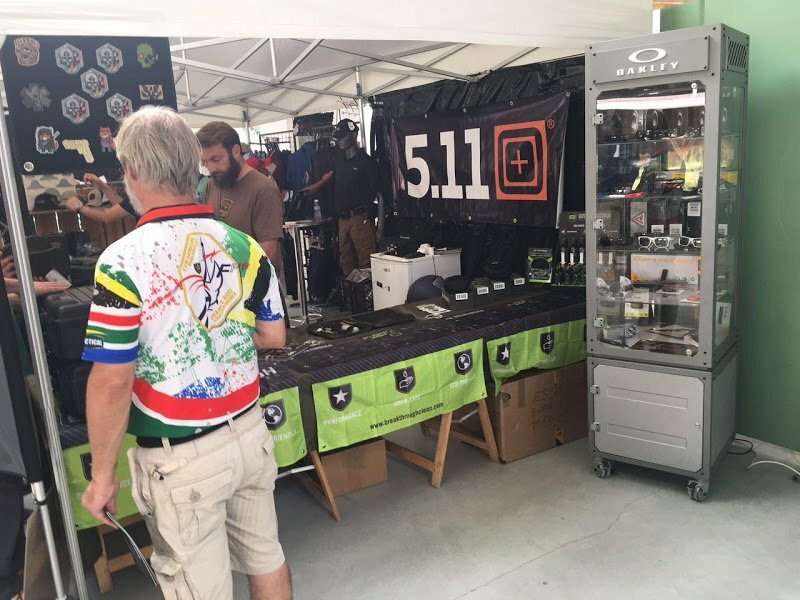 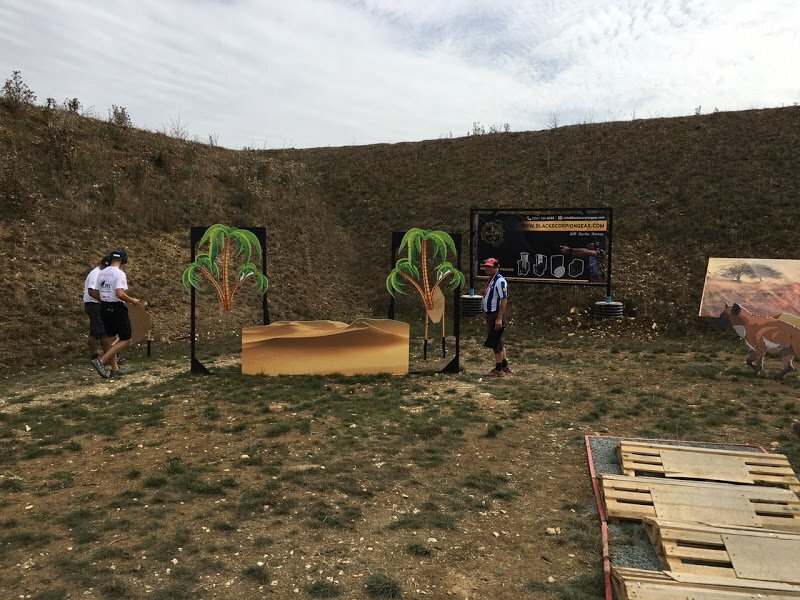 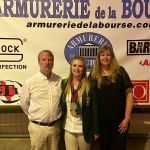 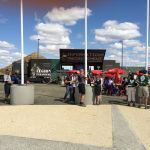 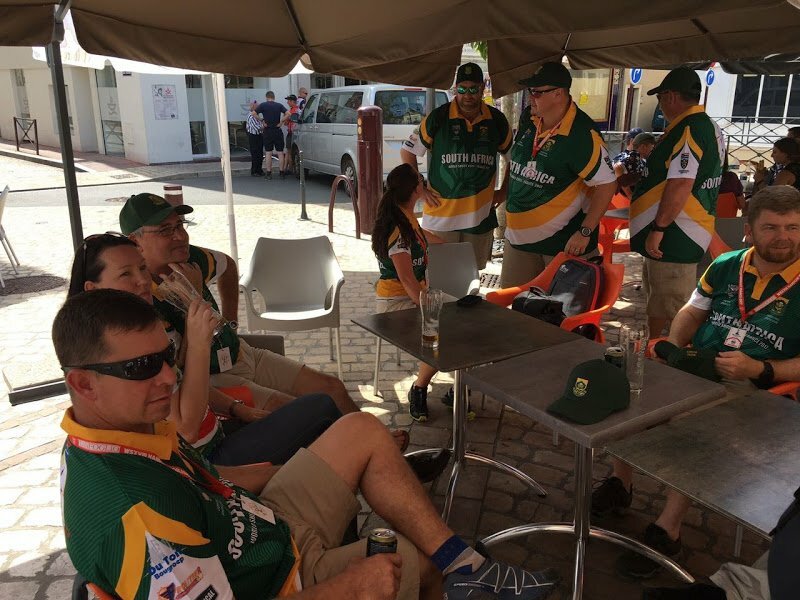 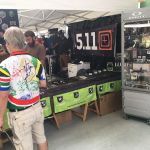 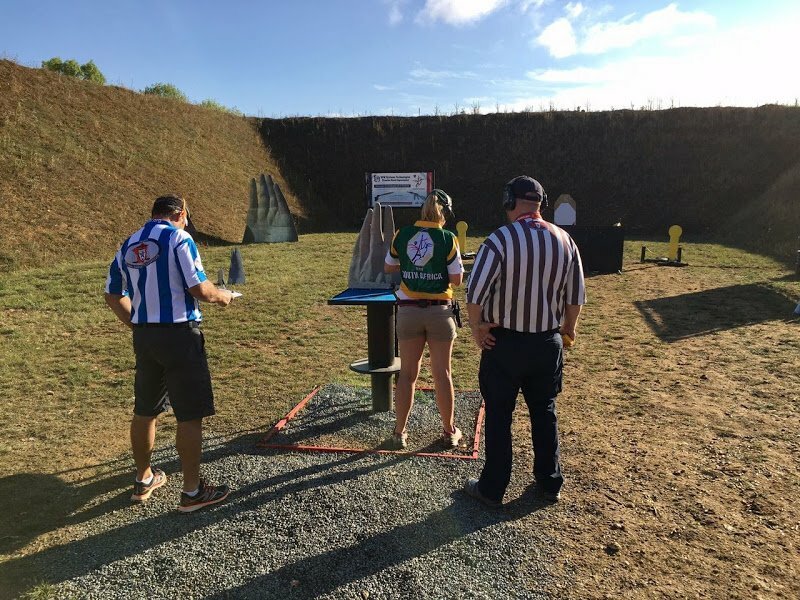 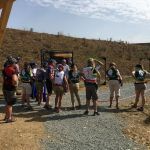 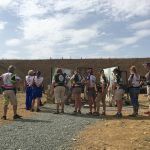 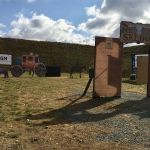 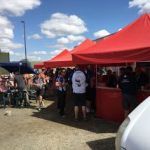 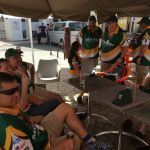 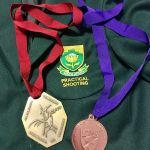 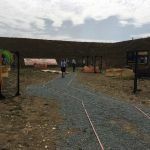 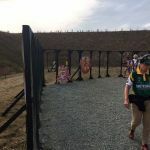 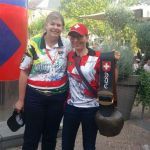 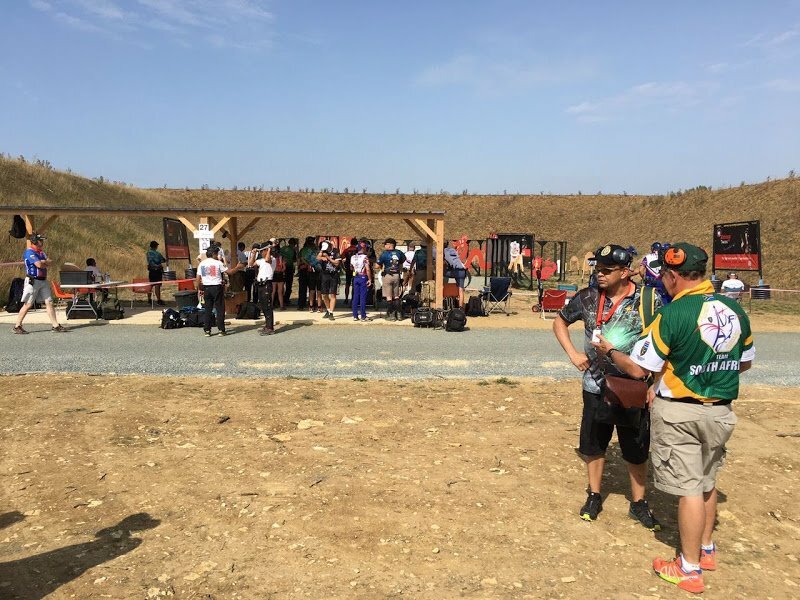 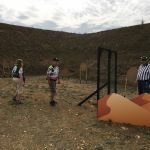 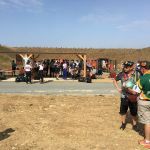 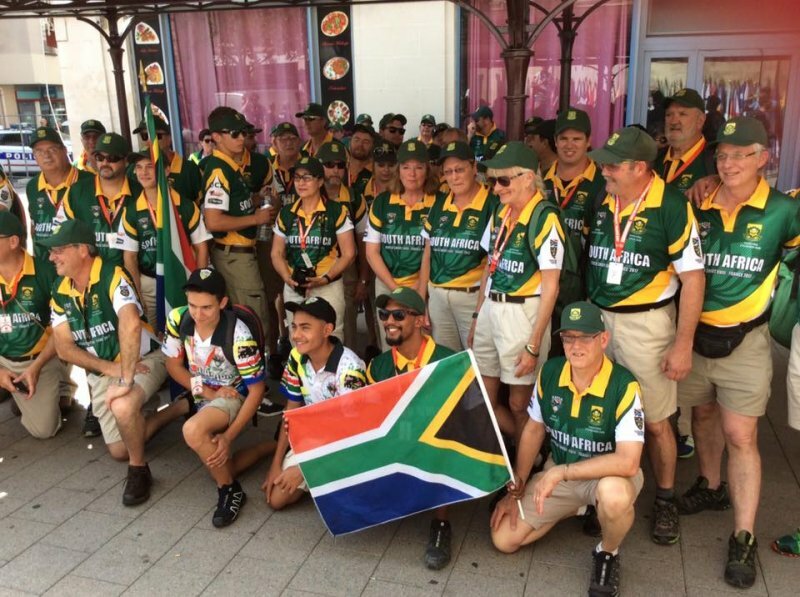 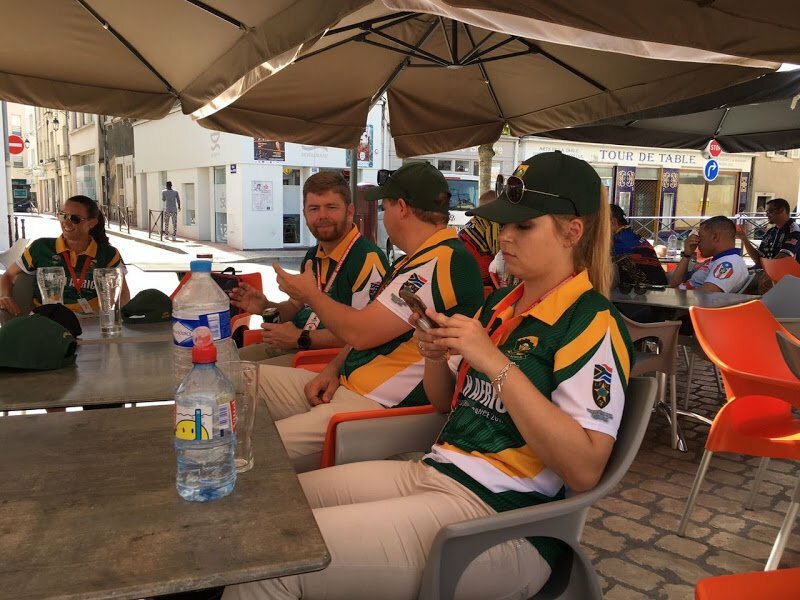 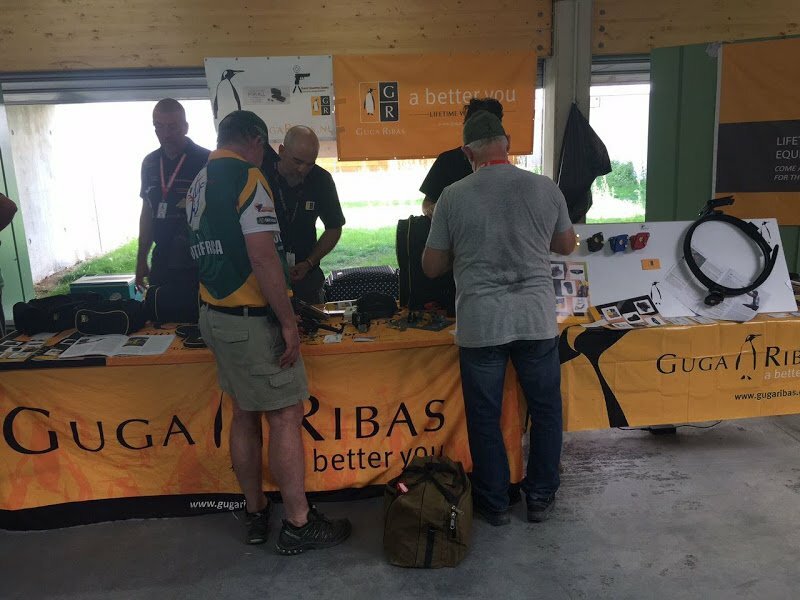 The 2017 IPSC Handgun World Shoot XVIII was the 18th Handgun World Shoot held at the new National Shooting Center in Châteauroux, France during the end of August and start of September. 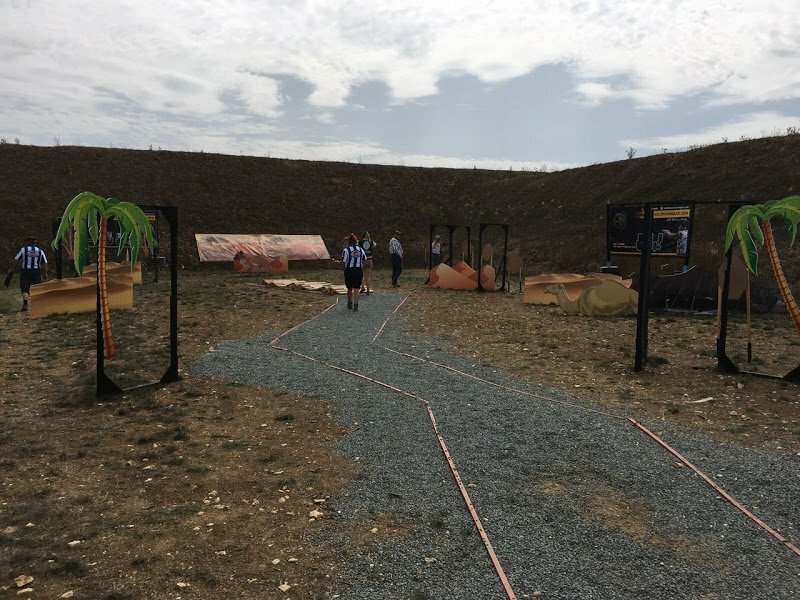 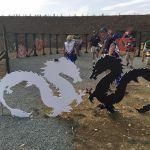 There were 30 stages divided into 5 areas, with each area being named after and having themes from one of the 5 continents Africa, Asia, America, Australia or Europe. 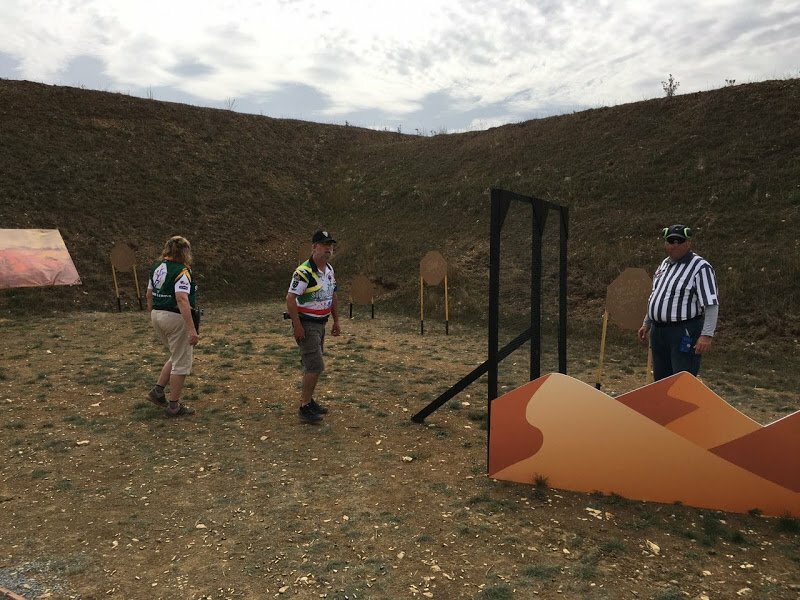 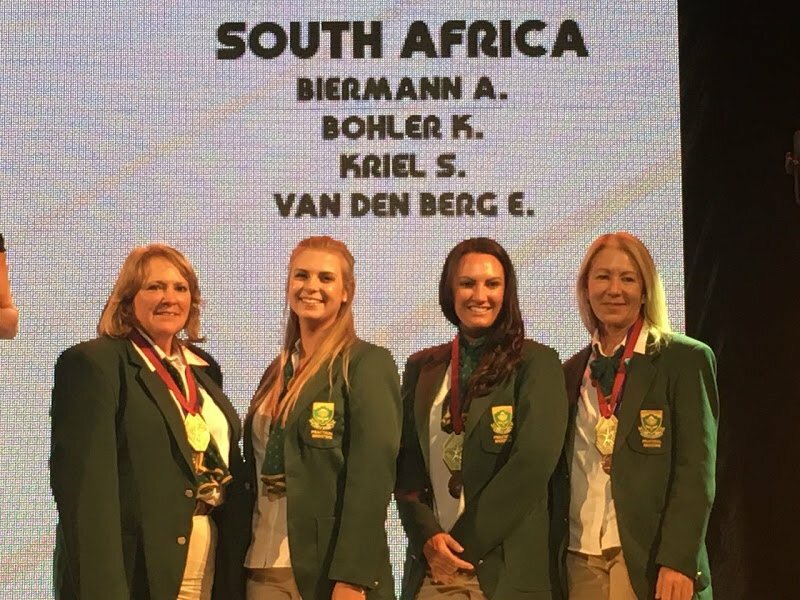 Alexis Biermann and Keith Biermann both qualifiers, attended this event in 2017.